Liability insurance for interior decorators also known as interior decorators general liability insurance is an insurance policy that provides coverage to contractors that provide interior decorating services in residential and commercial properties. Our insurance coverages start at $510/Year for $2,000,000. Read below to learn how to get CGL insurance & Apply today to get your business fully protected. As an interior decorator, it is your job to make the client happy, while also beautifying their home. Canadians absolutely adore beautiful things and this is why they’ll go above and beyond to make their home as beautiful as humanly possible. Suffice to say, Ontario offers plenty of opportunities for people that work as interior decorators. If you fall into this line of work, you need to realize that not all is rainbows and sunshine. You’re going to have bad days and you’re undoubtedly going to run into bad customers. With that being said, you should take actions to shield yourself from potential repercussions. This is where interior decorator contractors insurance will enter the picture. 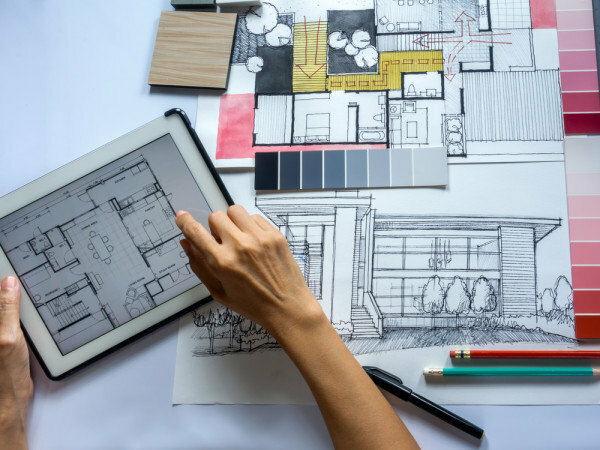 What will interior designer insurance do for you? You’ll find out below. When Is Interior Decorator Contractors Insurance Needed? 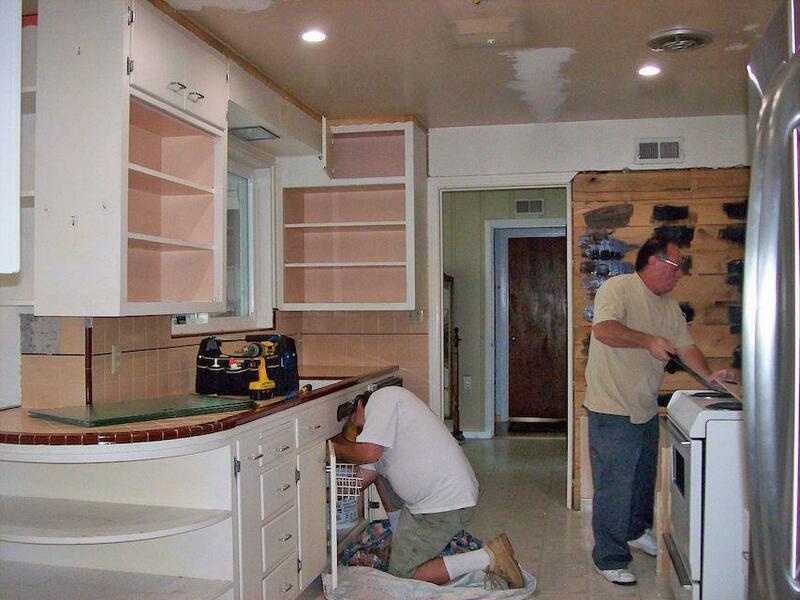 Most interior decorators like focusing entirely on the client and their home. They want to do their job and ignore the rest. This is entirely acceptable, but you should first make sure that your company is protected from mishaps. Getting insurance will allow you put all of your energies into the client’s home, without needing to worry about what could potentially go wrong in the future. All interior designers should get Hamilton contractors insurance and getting it as early as possible is always best before doing any residential or commercial work anywhere in a city such as Hamilton, Ontario. You never know when you’re going to run into a bad situation, so getting protected now right is best. In fact, it is really best to get protected before offering your services to the consumer. Apply for a Interior Decorator’s General Liability Insurance Quote Now! Decorating a commercial or residential establishment poses risks, just like any other profession. Since you are working in someone’s establishment, there will always be the possibility of property damage. Even if you are working alone, there are still risks to be concerned about. For instance, you could be standing on a ladder, installing wallpaper, loose your balance and fall on top of a table. Not only will you probably sustain injuries from the fall, but also there is the possibility that a home décor item or furniture will be damaged in the process. With this said, who is going to cover the repair or replacement costs? The home or business owner is not responsible for the mishap, as you are the one that caused the accident. So, the responsibility falls in your lap and hopefully you have the cash on hand to cover the expenses. While the expense may only be minor, it is still a financial loss for you and your company. If only you have been covered by interior decorate contractors insurance at the time of the accident, you could have possible scathed by not paying one cent out of your pocket. If the accident had caused more damage, you may have been forced to sell off assets, take out a loan or sell your business to cover the expense. With so many risks involving the interior decoration industry, it truly is not worth it to operate without insurance coverage. Putting a value on your business is impossible, since you shed a lot of blood, sweat and tears to see it where it is today. Protecting it from financial loss is your responsibility and the best way to do that is with general liability insurance. What Is The Cost Of Interior Designer Contractors Insurance? Before going any further, you should take the time to analyze the potential cost associated with interior decorator contractors insurance. The truth of the matter is that there is no universal figure. You’re not going to pay the same as another company even if that company offers the same services as you. Instead, the price will almost always change from one company to the next. In fact, there are numerous factors that can play a role in determining how much you’ll play. They’ll be listed below for your convenience. The insurance company will take the aforementioned factors into consideration when attempting to find out how much you will be required to pay. The structure of your contracts may also make a difference. By working with a broker, there is a pretty good chance that you’ll be able to minimize the costs. Be sure to team up with our brokerage team, so you can lower your monthly costs.